Cells in Pentridge’s D-Division are hosting some unusual inmates these days. The historic prison precinct has shifted its focus to keeping fine wine under lock and key, as part of the development of Pentridge Cellars. Owned by self-confessed wine enthusiasts Paul Tardivel and Michael Woodworth, the development offers a limited release of private cellars for those keen for a unique way to save their favourite drops. The private wine cellars will be equipped with racking, temperature control, ambient lighting and security, including CCTV. There’s also the option of custom finishes and features for each owner’s exclusive space. Connosieurs will have the opportunity to enjoy their collection of vino, while entertaining guests with stories of the notorious former tenants like Australian gangster Squizzy Taylor and Mark “Chopper” Read. 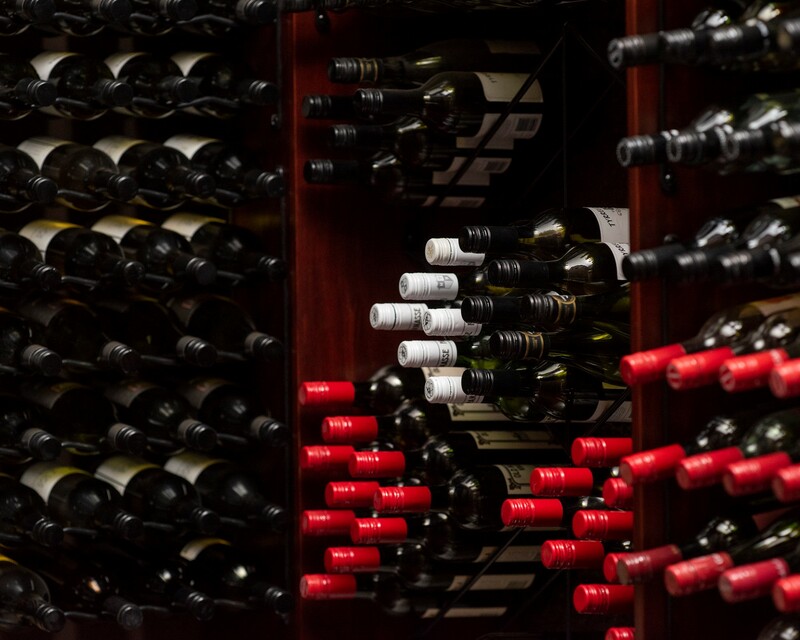 Each cellar is able to house up to 2000 bottles, dependent on the type of racking and storage selected. Prices for the private cellars start at $115,000, and each is sold with its own strata title. There’s private access to the cellar at all times using a swipe card, and common areas have also been built for owners and their guests. There are plans to offer larger spaces for events.